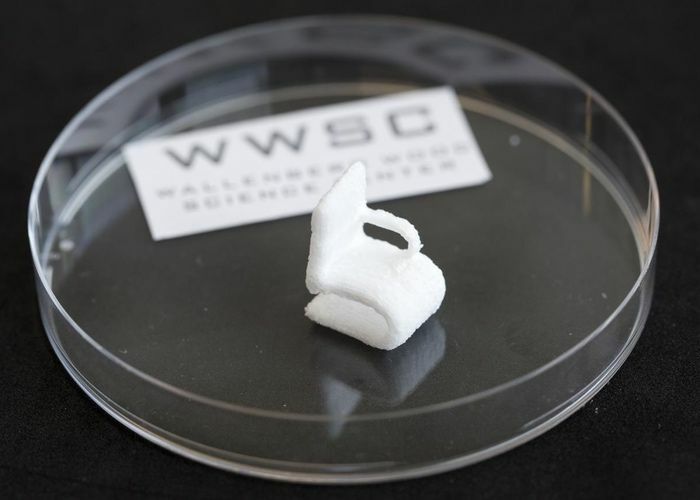 Researchers at Chalmers University of Technology in Sweden have this month unveiled anew process that has allowed them to create a 3D printed object from plant cellulose for the very first time. Unlike other filaments that combine a number of metals together with binding polymers, new new planet cellulose 3D printing method uses a material 100 percent cellulose based. The drying process is critical. We have developed a process in which we freeze the objects and remove the water by different means as to control the shape of the dry objects. It is also possible to let the structure collapse in one direction, creating thin films. Combing the use of cellulose to the fast technological development of 3D printing offers great environmental advantages. Cellulose is an unlimited renewable commodity that is completely biodegradable, and manufacture using raw material from wood, in essence, means to bind carbon dioxide that would otherwise end up in the atmosphere. The research team is now pushing the boundaries even further and exploring all other wood biopolymers, besides cellulose, for their potential use in 3D printing and manufacturing. 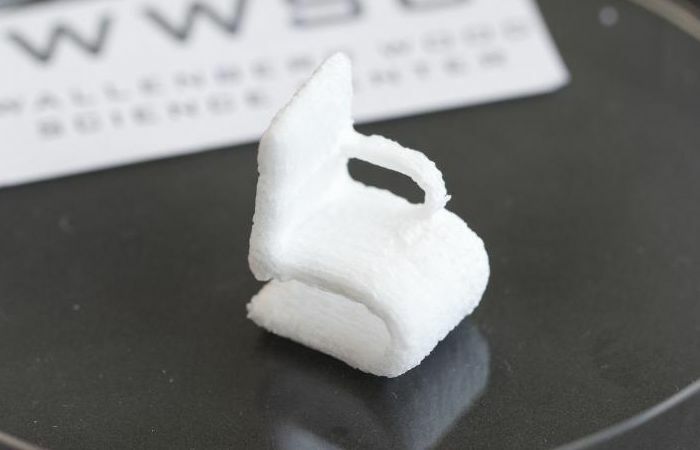 For more information on the new cellullose 3D printing jump over to the Chalmers website for details via the link below.